Feb 26- Once a victim of domestic violence finds a safe shelter they need to forge their path forward, which just adds to their already overwhelming situation. 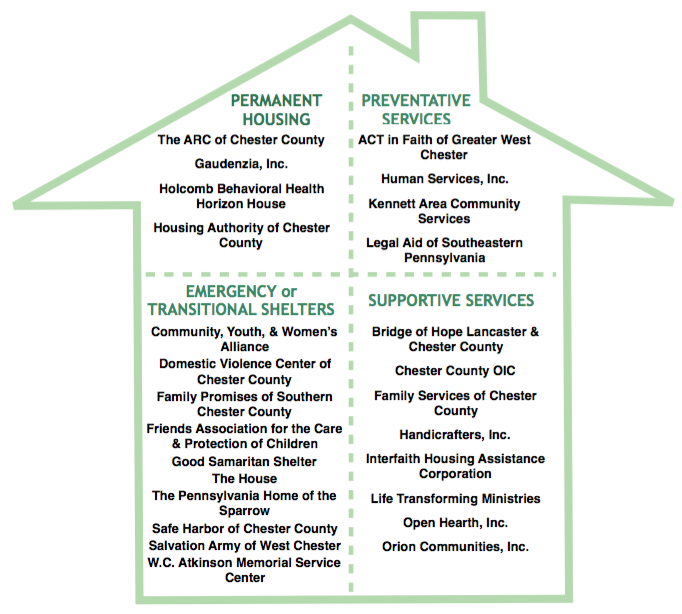 With the support of our donors, we are here to remove some of the barriers and help clear the path forward. 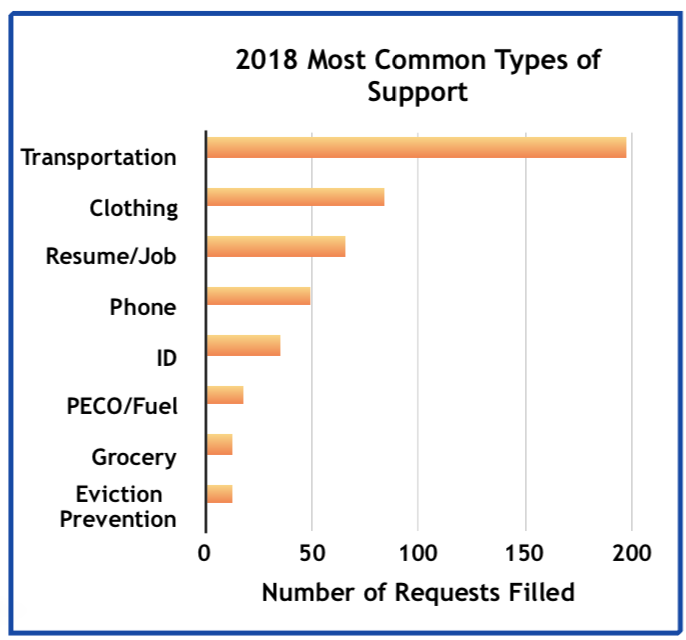 Bus tokens to get to work or an interview, resume/job search, pre-employment expenses, cell phone, security deposit, clothing -all are things that many of us take for granted - yet all are things that are be huge hurdles for those on the road to empowerment. 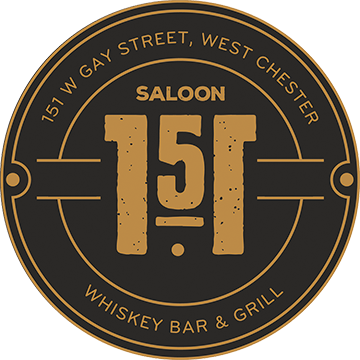 Nov 30 - Over the years we're developed a partnership with a local drug/alcohol treatment center. 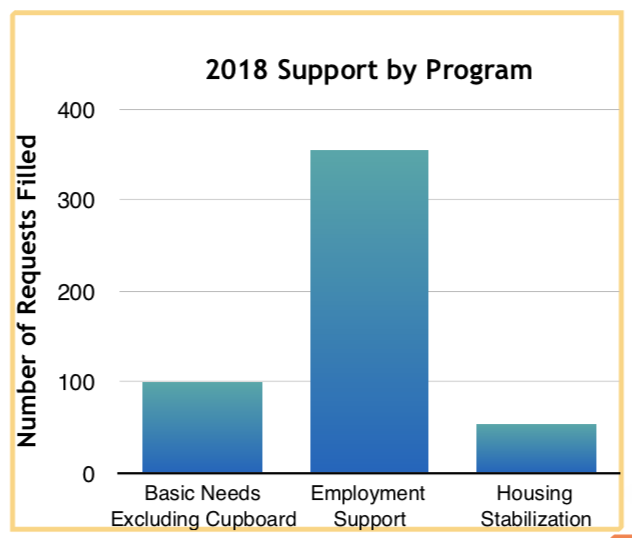 We have helped many with the security deposit and employment support services needed to enter the center's longterm housing program and obtain employment so they can cover their rent going forward. The recovery road has manyhurdles, we try to remove the ones we can. 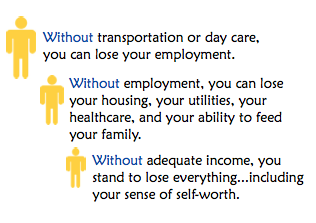 Oct 20 - Despite already living on a very lean income, "Val" had to leave her job for health reasons. By the time she found a new job, her electric was in "shut off status" and she would lose her service before her first paycheck. We were able to provide the "hand up" by paying the $232 arrears to prevent the shut-off and "Val" will be able to handle her bills going forward. Buy Your Tickets and Mark Your Calendars! Chef's Best 2019 returns for the 8th year! It's gonna be another mouth-watering March! 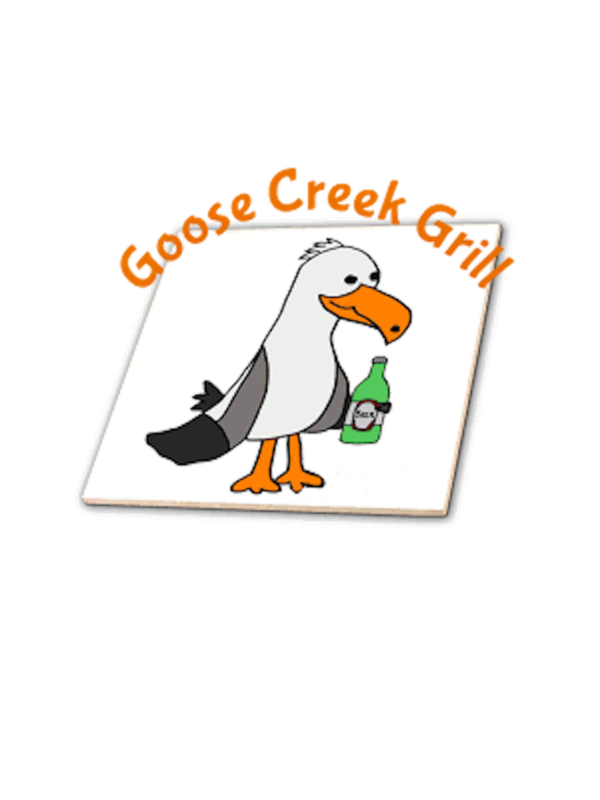 sample food from some of the area's best chefs! It's gonna be a mouth-watering night so get your ticktes now! Click each logo to leanr more about the competitor. The gift of giving back. 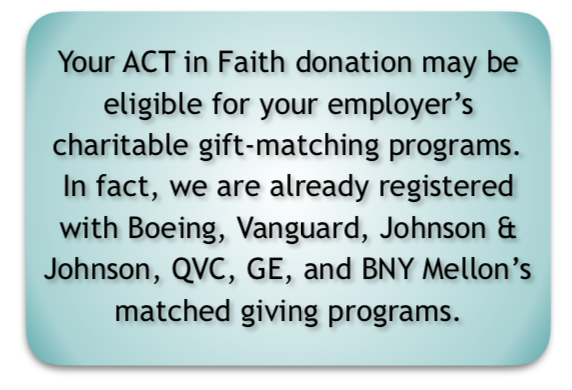 Remember special occasions by making a donation (minimum of $10) to ACT in Faith in honor of the celebrant. We send you a Gift Donation Greeting Card that you can present to that special someone. Choose from 2 "All-Occasion" designs: cherry blossom and sailing. These are great birthday, anniversary, Mother's or Father's Day options or gifts for bus drivers, teachers and/or hostesses! 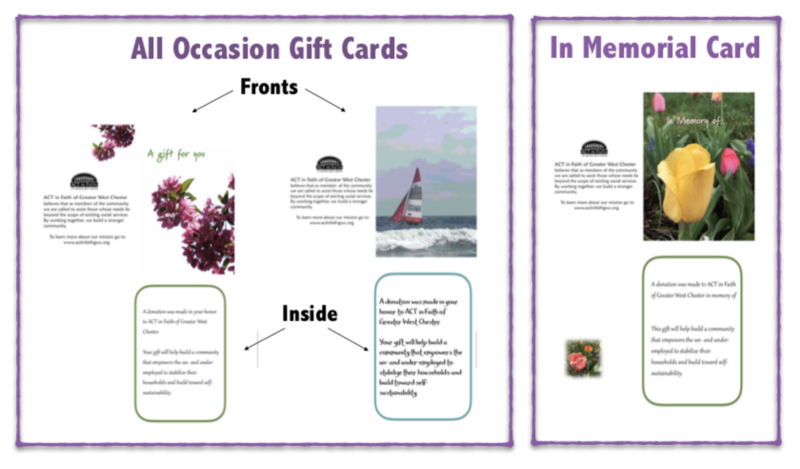 You can also make a donation in memory of someone who has passed with an "In Memorial" card. 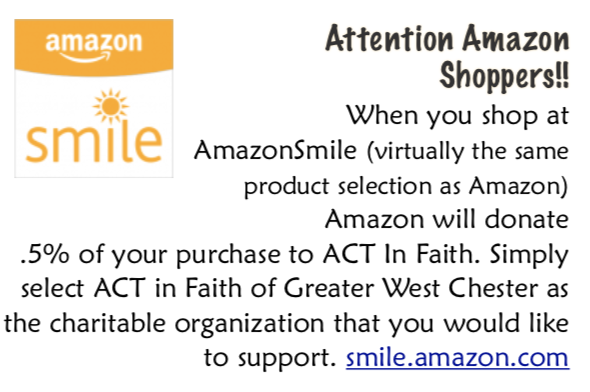 The cards are available via our ACT in Faith shop or by calling the office.